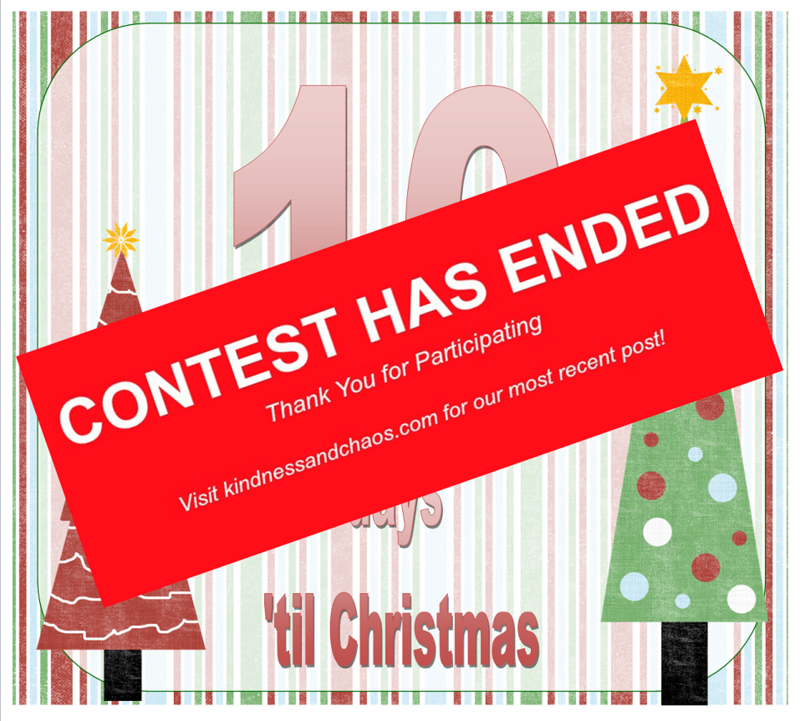 Thank you guys for chugging along through the 12 days ’til Christmas! Can you believe we are only 10 days from Christmas?! I hope you have all of your shopping done because it is starting to get crazy out there! Right now I am up to my eyeballs in wrapping, but that is my favorite part! I spent a couple of hours yesterday wrapping presents and watching girlie Christmas movies. It was fabulous! 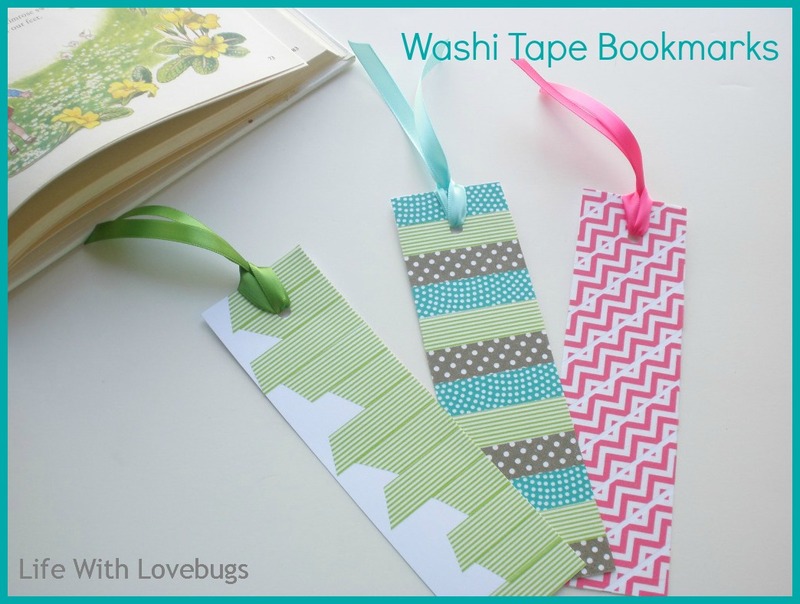 Today, I want to talk to you about washi tape. Have you used this stuff yet? 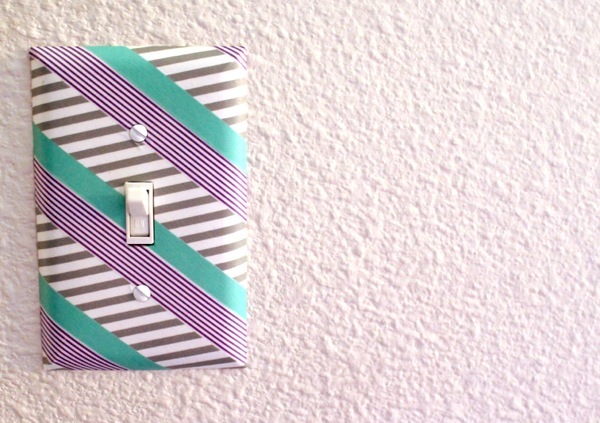 Isn’t it awesome?! 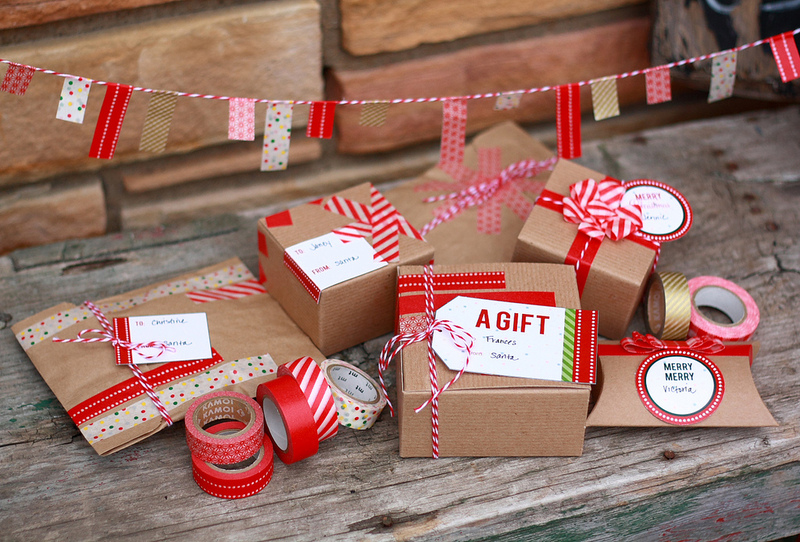 It spruces up packages and envelopes and basically anything your heart desires. If you love office supplies, you love washi tape. 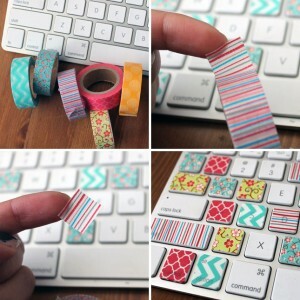 Not sure of what washi tape is? 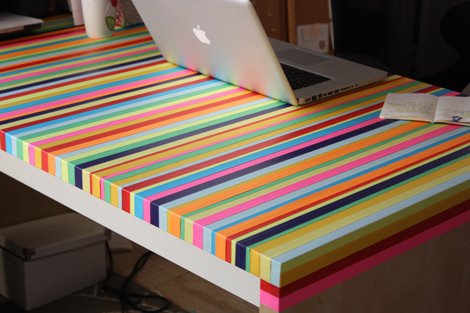 Think beautiful masking tape or scotch tape (depending on which type you get). I just love this stuff! They have great new designs every time I turn around. 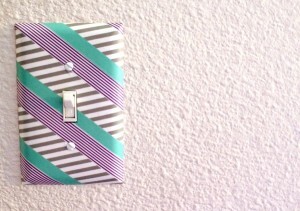 I snagged some photos off of the net to display some uses for washi tape. Maybe this will help you get started or cause you to bust out your supplies to try something new. Spruce up your workstation or even your laptop with a bit of pizzazz! The possibilities here are endless. Washi tape is everywhere this year and is a great way to add a little something special to whatever it is you’re working on! If you have a remarkable washi creation, I would love to see it! Share it with me! 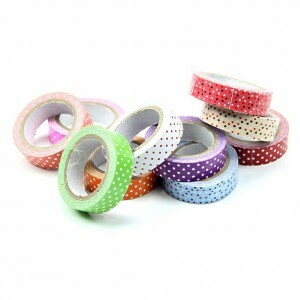 10 lucky winners will win a roll of this pretty polka dotted washi tape! You are full of great ideas! Wait, why don’t I know what this is? I want to go to there. Looks like cool stuff I will have to try it! I love office supplies.ntape. pencils paper. He I have I not seen a r even heard back f this tape. Wow do I need t get out MRE. That stuff looks nso fun, much love.. Thanks for such cute ideas.